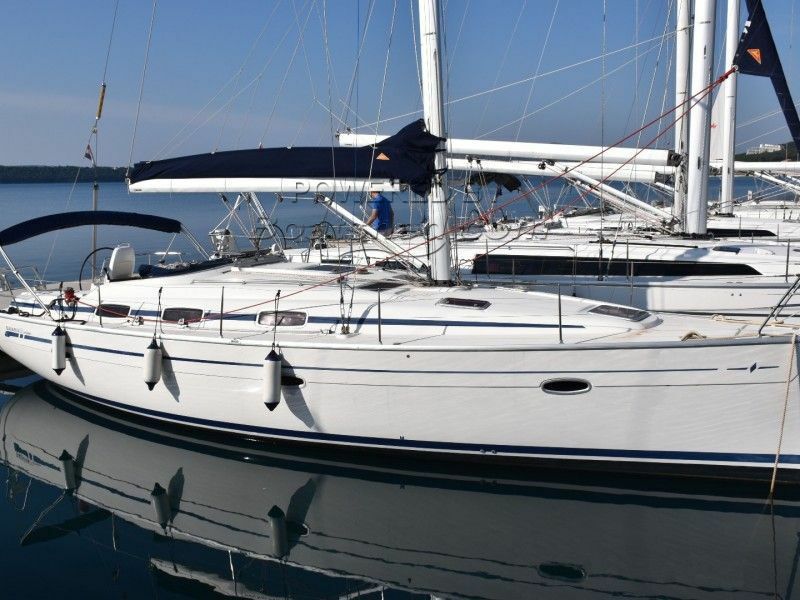 This Bavaria 39 Cruiser is one of the Bavaria range models aimed specifically at cruisers. It has a three-cabin layout with two aft and one forward cabin. The master forward cabin has a large berth, a dressing seat and a private head. The boat is furnished with generous quantities of mahogany. A large steering console in the cockpit tends to dominate the space but the cockpit is generally made for the needs of comfortable cruising. Both mainsail and genoa were replaced in 2014 and the yacht is equipped with optional diesel forced heating system. This Bavaria 39 Cruiser has been personally photographed and viewed by Maroje Mose of Boatshed Croatia. Click here for contact details.